Nothing beats the feeling of happiness of getting your very first car. May it be a new car or a used one given to you as a present by your folks. No matter what is the status of your car, there’s one thing a newly car owner should always do and keep in mind, and that is to care for his/her car and maintain it to keep it running like brand new. 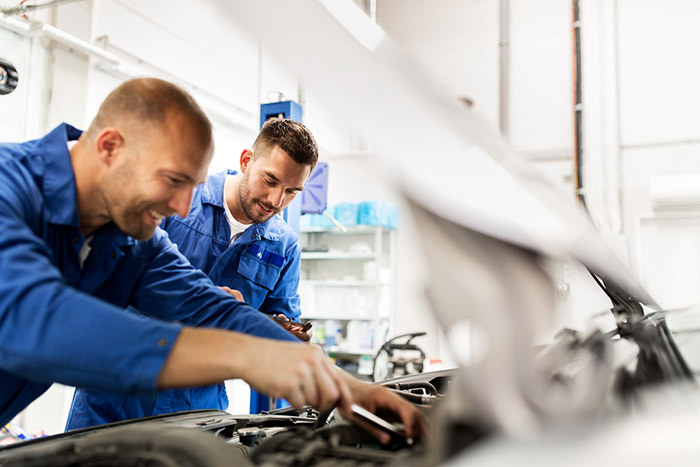 Car maintenance is an essential part of owning a car, according to a study administered by Kelton Research in 2011, only half of the 41% of American car owners, who said car maintenance is importance, followed and maintained their manufacturer’s service recommendations. That’s a whopping 20% of American car owners who actually do preventative maintenance on their vehicle on the given schedule. That explains the figure of $2 Billion as total bill for accidents in 2004 caused by unperformed vehicle maintenance as mentioned in the article why car mainte﻿nance is necessary. 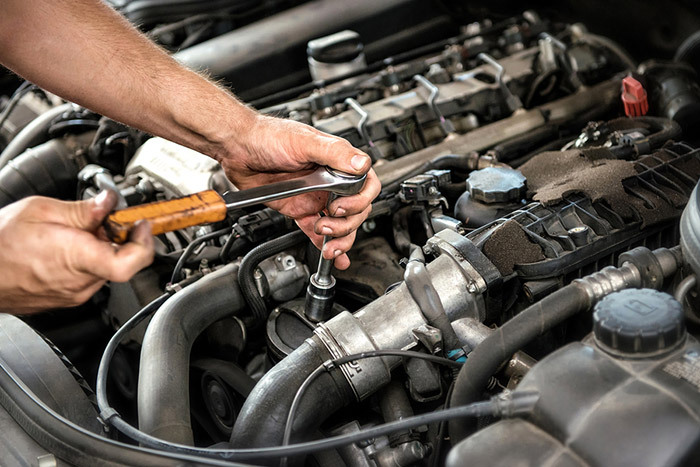 Don’t skip car maintenance just because you’re on a tight budget because the trouble of fixing the damage that can be caused by an unmaintained car would be much more expensive. You’ll find yourself spending more than what you’ve expected. The first thing that you should always check and might need a frequent changing is your car’s oil. Regularly changing your oil will keep your engine clean, healthy and well-lubricated. Do car maintenance every seasonal change. Always remember that a car should always be prepared for what is in store for the season. The seasons that require car preparation the most are summer and winter. Make sure that your car is ready for the extremes of these seasons. Have a car maintenance checklist that you can follow. This list will serve as your guidelines and tracker for scheduling your car maintenance. The older your car, the more frequent your car should be checked for any immediate repairs. It is better to fix the damage while you still can rather than waiting for it to get bigger and irreparable. Check the air pressure in your tire, make sure that each tire has the same level or in the average threshold. Check for any puncture or irreparable damage and if there is, replace your tire immediately. It is always a safe practice to have a spare tire ready. If you’ve been using your car for a long time, don’t neglect to check your batteries as well. Although it can last for years, it can suddenly die with minimal warnings and sig﻿﻿n﻿﻿s or no red flags at all. And also, instead of jumpstarting it every now and then, you might consider buying a new one instead. There are several good batteries offered on the market so check reviews to get the best battery. You can also opt to use a car battery charger for your car battery. Just make sure to know how to use one to avoid damaging further your car battery. A car battery charger is also a good thing around as it can get handy for battery troubleshooting anywhere. Replace items even before you fully used them up. An example of these items is the timing belt. It is advisable to replace it after two years of frequently using your car or if it reaches 60,000 mileages. The timing belt is an important part of your engine and breaking it can cause more damage that can affect other essential car parts. It is also a good idea to keep the manual of your car. Read it to get to know your car more and to check the essential mandatory maintenance your car needs as mandated by the manufacturer. The manual can also serve as your primary guideline in taking care of your car and knowing it gets the right kind of maintenance it needs. To save money, you can just follow these simple tips on how you can maintain your car by inspecting it yourself. By properly maintaining your vehicle, you’ll be shocked at how much money you can save and how easy it is to do the maintenance yourself.